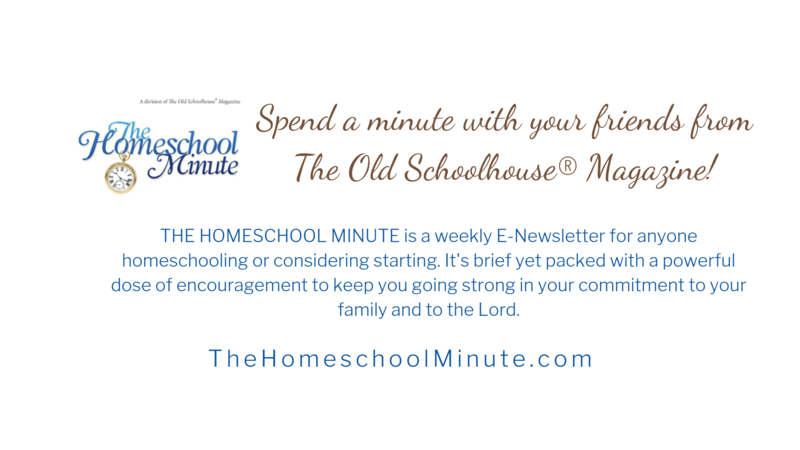 Seasonal Posts focus on holidays, family life, homeschool, and other aspects of the SEASON. 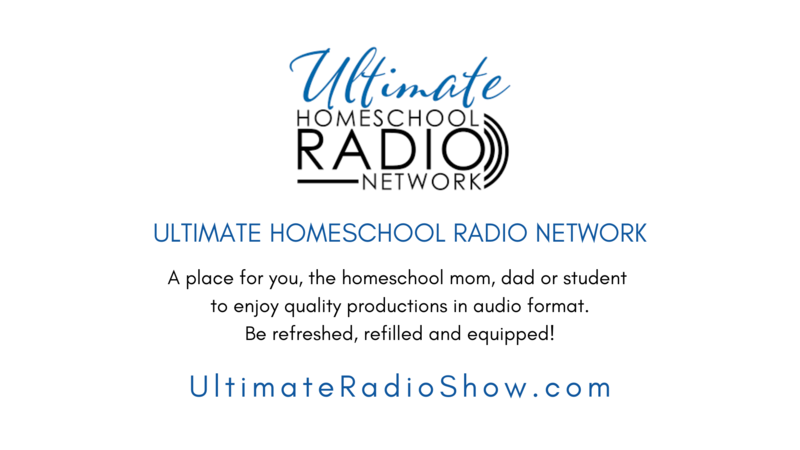 The Lynchburg Homeschool DAILY is a daily aggregate of HOMESCHOOL and FAMILY related news, information, and resources from around the web. The LH Daily utilizes a Twitter profile and a wide variety of boards on Pinterest. You can access it all in one place here, LynchburgHomeschool.com/TheLHdaily. Wishing you and yours the very best of the season!